ellaslist Brings You Kinderling Radio Live! If asked to describe my musical taste, I’d say it was somewhat eclectic. I’ve accumulated a love of music genres through every life stage and country I’ve lived. From sing-a-long deep soul and indie-folk ballads to bootie shaking reggae, 90s house and trembling drum ‘n’ bass. But, it doesn’t stop me getting stuck in a rut when it comes to listening to music at home. When the list of to-dos takes priority, the easy option is to hit shuffle on my itunes library and revisit my old favourites. But, here’s the thing. I don’t want my son to always have to listen to my music choice, which is not always what you’d class as recommended for a 3 year old! I want to introduce him to a broad range of music. And that’s where Kinderling comes in! It’s an awesome radio station dedicated to families offering an amazing mix of music that spans all genres. The program has been developed around the ebbs and flows of typical family day starting with ‘I’m Awake’ at 5am with calming music and stories for early risers to ‘Sleepy Soundtrack’ playing soothing ambient music from 8pm throughout the night. At lunchtime, when the little ones are asleep (hopefully! ), take some well-earned time out and tune into Kinderling Conversation, a parenting talkback program featuring a wealth of experts, conversation and advice on all things parenting. The Kinderling founders are a group of very talented parents with a background in Australian independent music & arts, who had a desire to introduce their children to a broad range of music, stories and creative expression, believing in the power of radio to encourage imagination and a sense of adventure. There wasn’t anything out there which ticked the boxes, so they started their own radio station! Unlike watching TV or tablets, listening to the radio allows children to use their imagination and create visual pictures of the characters they are listening to. It can also be a great family bonding experience; enjoying a sing-a-long and dance to a favourite song together or snuggling up together on the sofa to listen to a story. Kinderling has always been committed to offering children’s audio content that is contemporary and grounded in Australia’s culture, society and natural habitat. 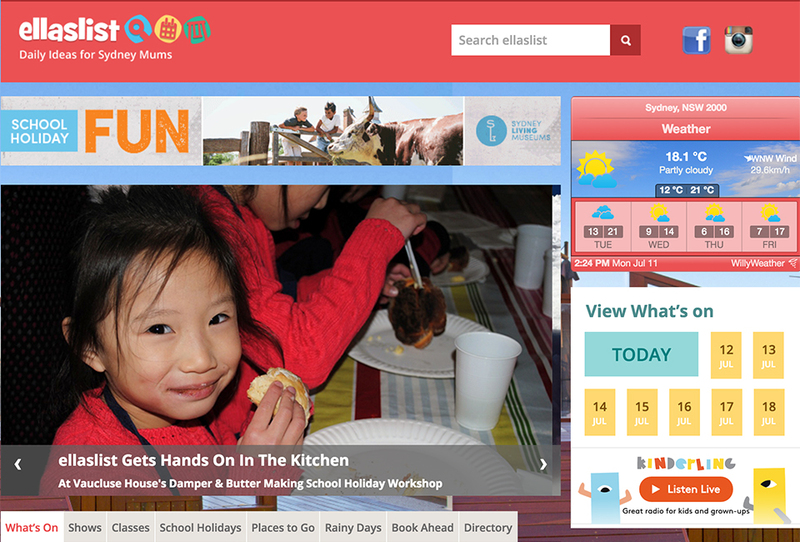 We are huge fans of Kinderling and we’re super excited to be able to pass on the Kinderling love through our new ‘Listen Live’ button for all our readers who are browsing on the desktop. 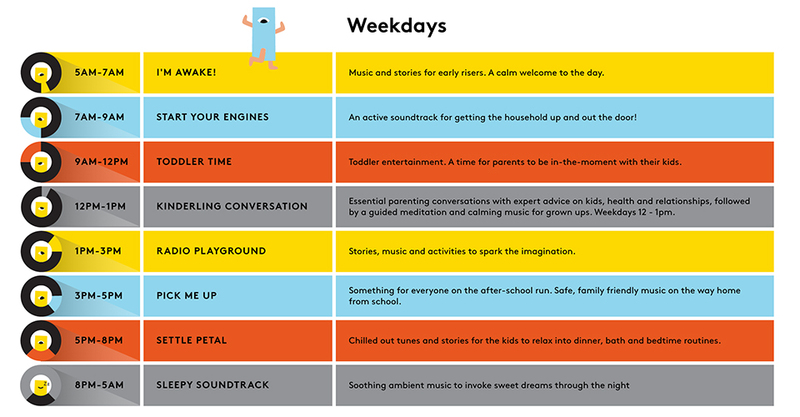 Simply, click on the ‘Listen Live’ underneath our ‘What’s On Calendar’ and tune in to Kinderling’s hand-picked range of music and stories. For more information or to listen to Kinderling, visit the website.